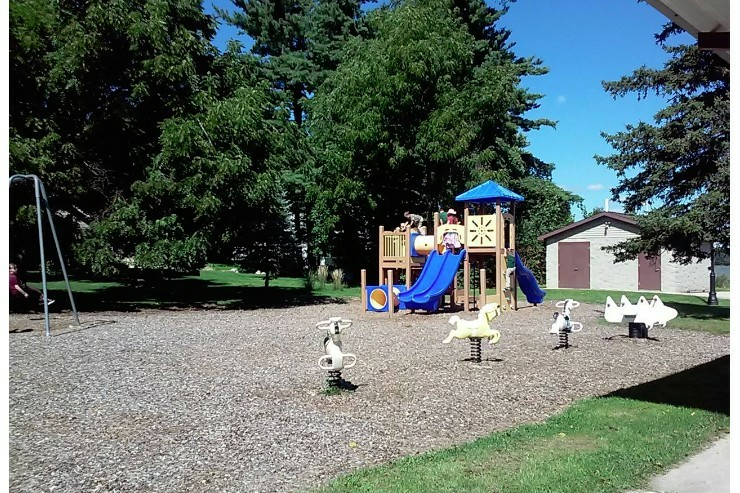 The Village of Lakeview maintains 3 public parks that feature different amenities for the Lakeview community to enjoy. 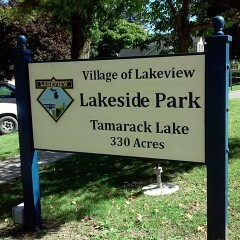 The Lakeview Pocket Park is located in downtown Lakeview between the Village offices and McKenna’s Village Restaurant. 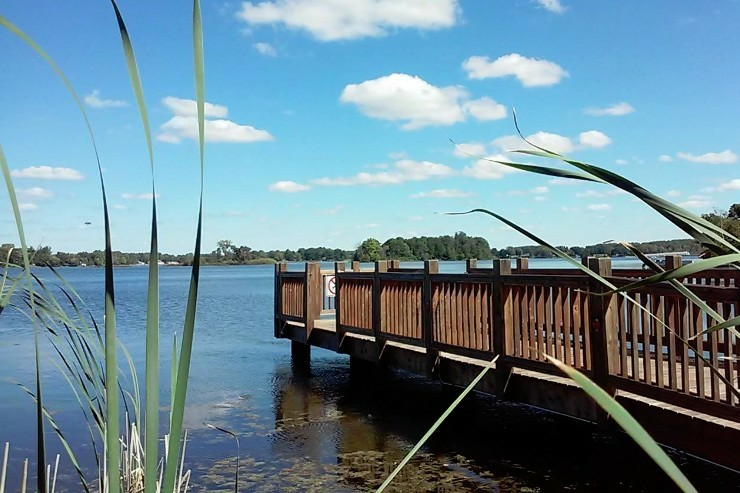 The park features a walkway with seating that connects our historic downtown to the beautiful Tamarack Lake. 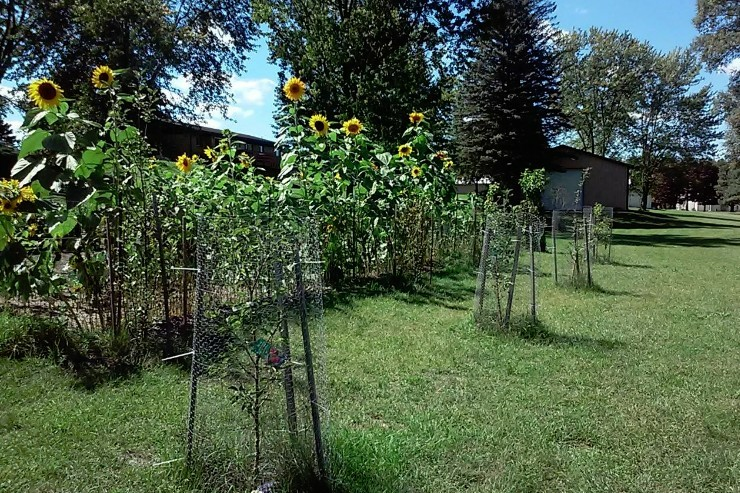 Lakeside Park is located at 733 Sixth Street, with a main entrance and parking directly off Lincoln Avenue near downtown Lakeview. 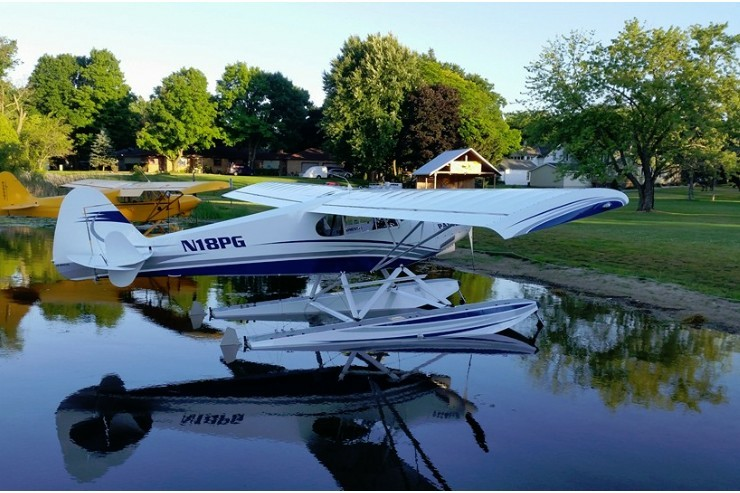 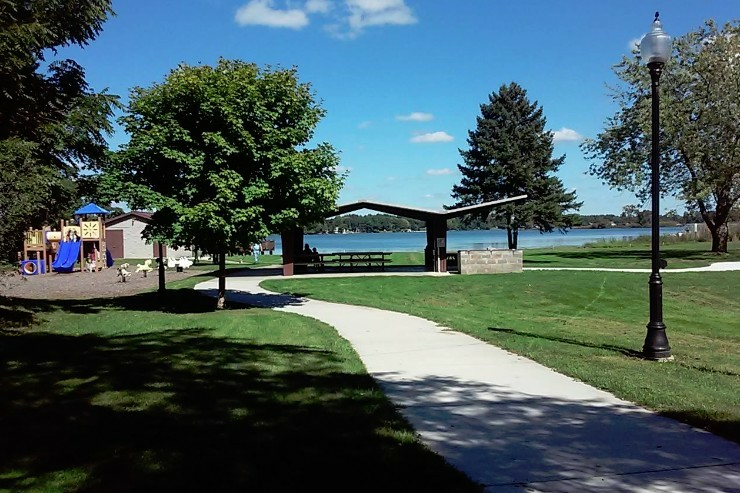 The park features a playground, restrooms, a pavilion, picnic tables, the Lena Rader Meijer Outdoor Theatre, and a public fishing dock with access to Tamarack Lake. 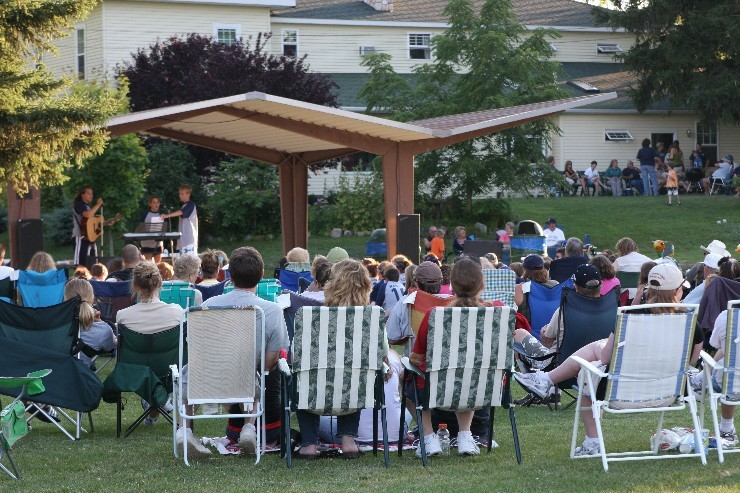 Lakeside Park is also the location of Lakeview’s summer concert series Music in the Park. 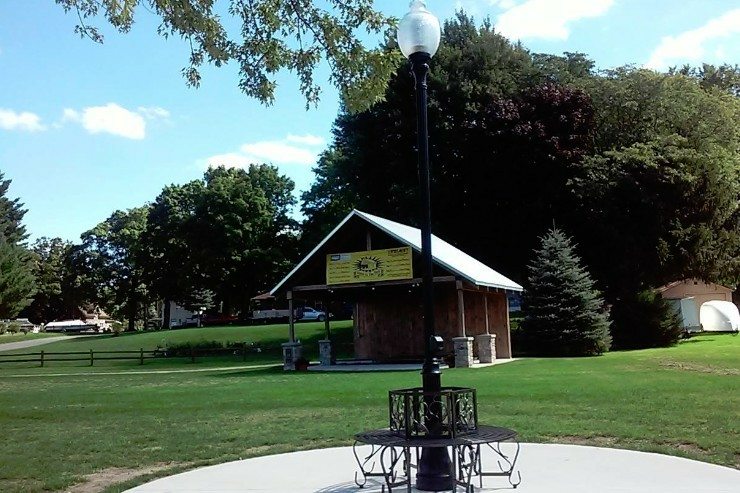 Music in the Park is hosted at the park on Wednesday nights, featuring many local bands. 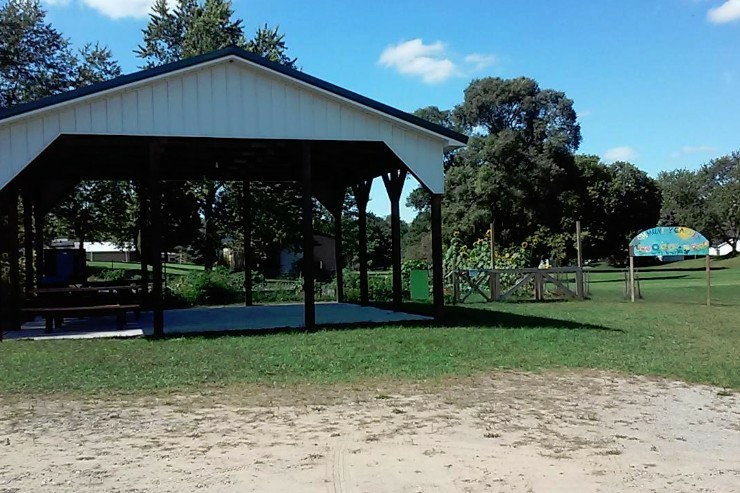 For more information on Music in the Park, click the links below. 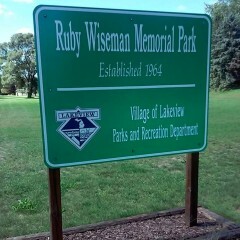 The Ruby Wiseman Memorial Park is located at 105 Edgar Street and features a pavilion with picnic tables and the Lakeview Community Garden. 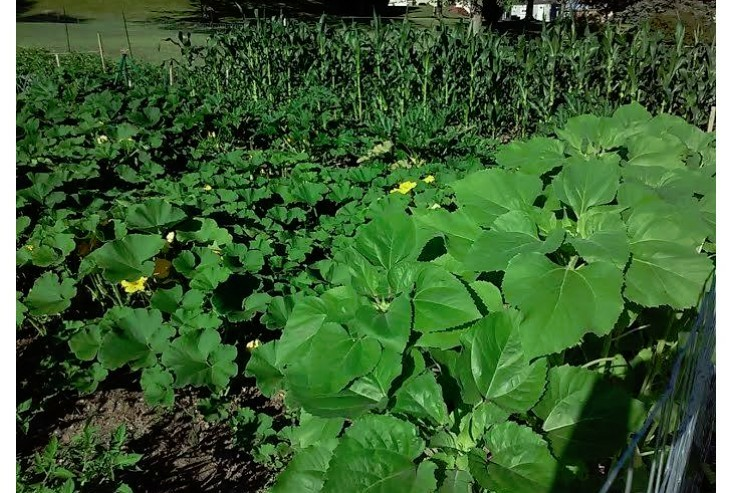 The Lakeview Community Garden was established in the spring of 2015 and raises organic produce that is distributed to the community through our local library or donated to places such as Lakeview Terrace Assisted Living for their Farm to Table program. 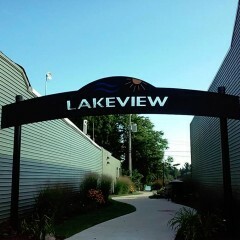 Please note: Village of Lakeview parks are not available for reservation and are open to the public from 6:00 a.m to 10:00 p.m. every day.